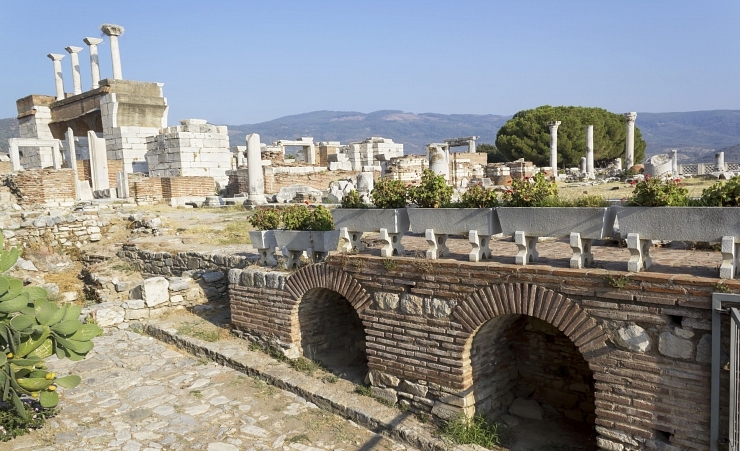 Izmir is the third largest city in Turkey with a history that stretches back to around 3000 BC. 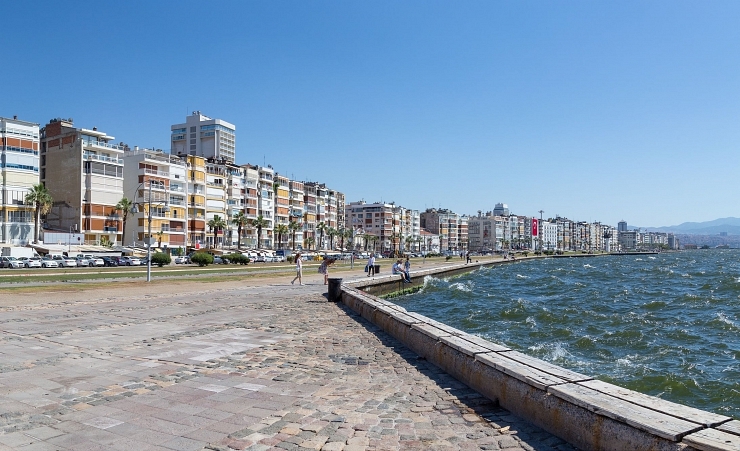 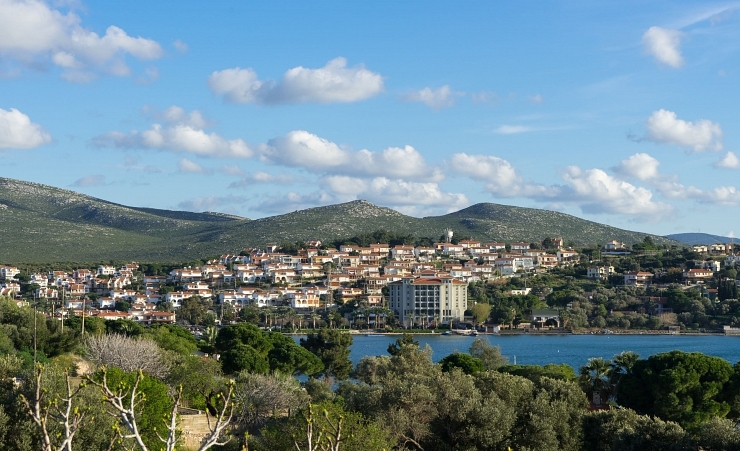 Set on the coast in a large bay and surrounded by mountains Izmir is a mixture of old and new with an atmosphere more of Mediterranean Europe than traditional Turkey. 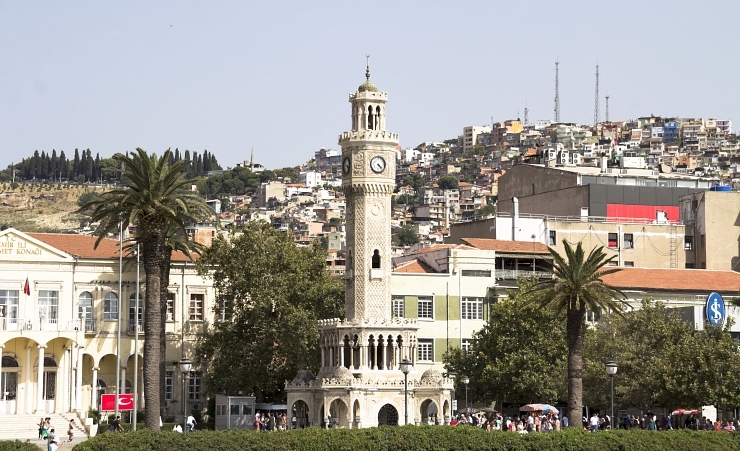 Sites to see include Konak Square with it's famous clock tower, the old castle of Kadifekale and the exciting Teleferik cable car. 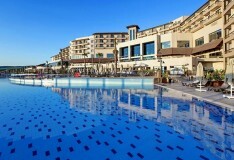 Restaurants and bars are plentiful with a dishes including freshly grilled sea bass, mezes and kebabs. 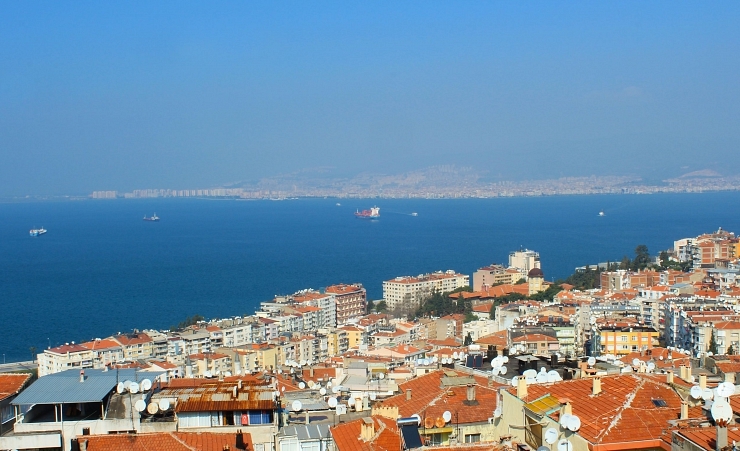 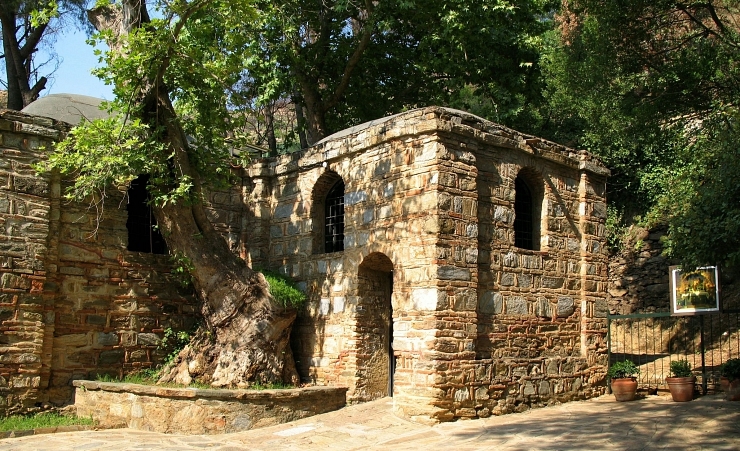 The climate in Izmir is hot and dry for most of the year. 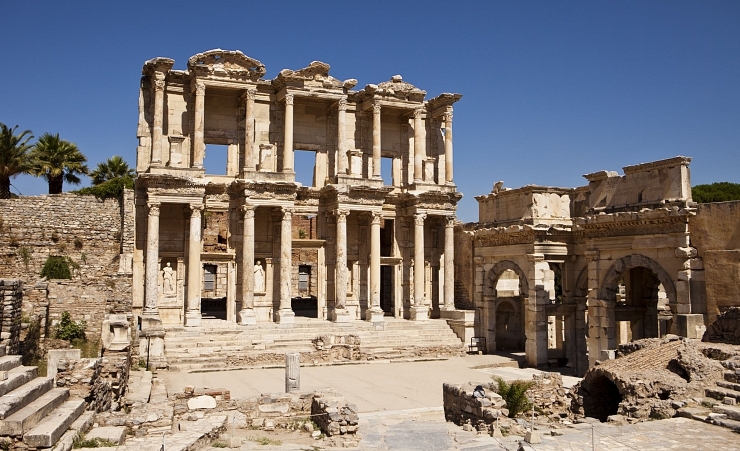 A holiday to Izmir is perfect for the sun-worshipper who wants to relax and explore this fascinating city.